Philadelphia, Pa., Feb 23, 2018 / 03:36 pm (CNA/EWTN News).- Nation-wide violence. School shootings. Political tensions. Drugs. Unemployment. Hunger. Washington D.C., Oct 11, 2017 / 12:04 pm (CNA/EWTN News).- After the Trump administration announced a repeal of emissions standards, Catholic leaders warned it could hurt poor communities and thwart long-term efforts to fight climate change. “Pope Francis’ encyclical, Laudato si’, calls us to action in caring for our common home. A national carbon standard is a critical step for the U.S. at this time,” Bishop Frank Dewane of Venice, chair of the U.S. bishops’ domestic justice and human development committee, stated Oct. 10 after the Environmental Protection Agency announced a planned repeal of the Clean Power Plan. Scott Pruitt, head of the Environmental Protection Agency, announced the repeal on Monday. The Clean Power Plan, finalized in 2015 under the Obama administration, set goals for states to reduce carbon emissions from the utility sector, ultimately aiming to cut emissions by 32 percent by 2030. President Obama announced the plan in August 2015, citing the need to curb pollution amid climate change and to reduce domestic health concerns such as asthma rates. 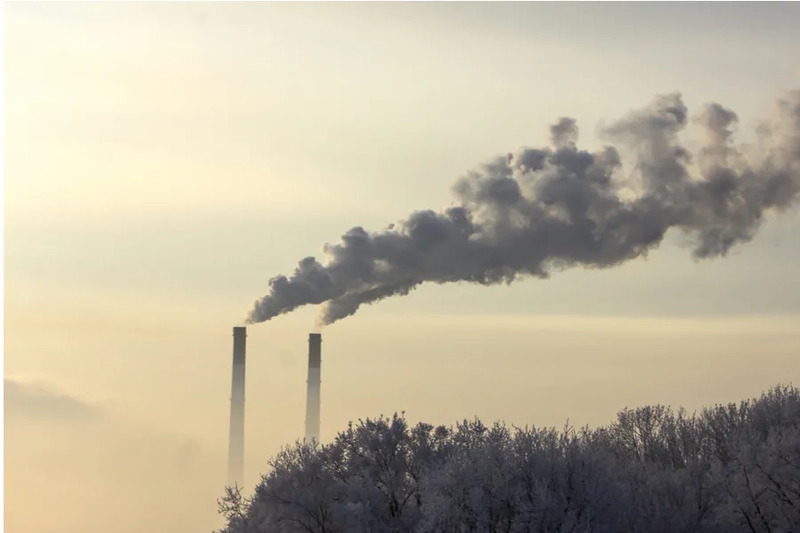 “By some estimates, a fully implemented Clean Power Plan could have prevented: 2,700 to 6,600 premature deaths; 140,000 to 150,000 asthma attacks in children; and 2,700 to 2,800 hospital admissions,” the Catholic Climate Covenant, a national partnership that seeks to educate Catholics about Church teaching on the environment, said. The plan was “an important step forward to protect the health of all people,” then-chair of the U.S. bishops’ domestic justice and human development committee, Archbishop Thomas Wenski of Miami, stated. Pruitt, in a March 30 letter to state governors, told them that in light of the Supreme Court’s stay on the plan, they did not have to abide by the goals and standards set by the plan. On Monday, Pruitt announced the plan would be repealed, to the disappointment of the U.S. Conference of Catholic Bishops and the Catholic Climate Covenant. 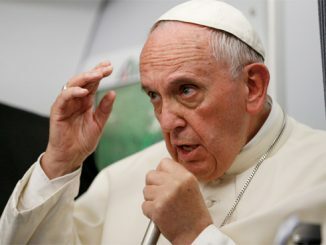 The chief fault of Tuesday’s announcement was that there is no sufficient replacement plan, Catholic Climate Covenant said. Furthermore, coming on the heels of the U.S. pulling out of the international Paris climate agreement, where participating countries pledged to cut pollution and contribute to the Green Climate Fund, the repeal “solidifies the already troubling approach of our nation in addressing climate change,” Bishop Dewane said. Pope Francis’ 2015 encyclical Laudato si’, on care for our common home, specifically called for policies to reduce carbon emissions, he added. “There is an urgent need to develop policies so that, in the next few years, the emission of carbon dioxide and other highly polluting gases can be drastically reduced, for example, substituting for fossil fuels and developing sources of renewable energy,” the encyclical stated.